As I've said before, having a two-year-old has made me a connoisseur of Disney movies. When you watch these movies over and over again, things start to jump out at you. Only sometimes, when you're lucky, are they useful, theological things. One of these things has ruined Aladdin for me forever. 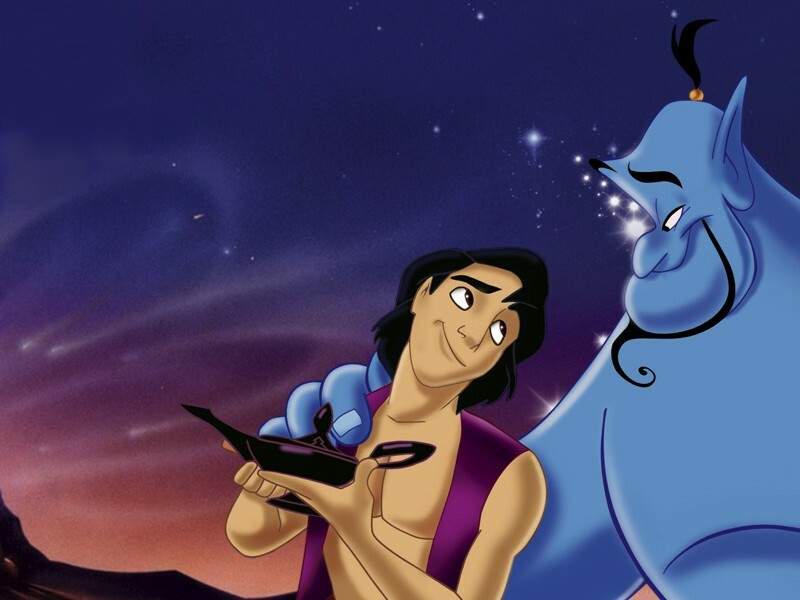 The thing I noticed is this: The genie mis-grants one of Aladdin's wishes! Aladdin wishes to be a prince, so that he can impress and marry Jasmine, but the genie only makes Aladdin appear to be a prince! He gets the trappings but not the juice. Obviously, this is important, as it provides the story's main conflict...but it's a HUGE plot hole. When Jafar controls the genie, and wishes to be Sultan, he is made the ACTUAL Sultan. When he wishes to be an all-powerful genie, he is made an ACTUAL genie. In neither case does Jafar's wish only grant him the APPEARANCE of his wished-for state. Therefore, dear reader, I submit to you that Aladdin got gypped. If we can liken our omnipotent God to Aladdin's all-powerful genie, we need to make sure we don't get gypped. When we're promised righteousness and salvation as a free gift (a granted wish) we need to make sure it's real. Not a shadow or a trick. It can't be something we're called to account for later, as Aladdin is. 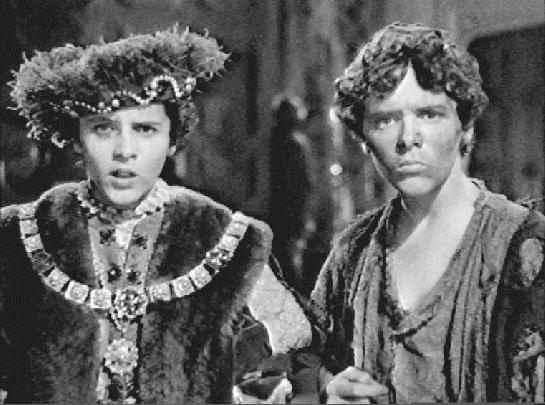 And, in fact, our righteousness is precisely the opposite of Aladdin's prince-hood. Aladdin appears to be a prince, but isn't. All the genie's power went into the robes, menagerie, coterie, and theme song. And it's a catchy song. But there's no magic left to make Aladdin an ACTUAL prince, which is all that really matters. We, on the other hand, appear to be unchanged in the slightest. We are beset by the same selfishness, the same mercurial nature, the same everything. None of God's power has gone to changing our exteriors. What HAS happened, though, is a total renovation of our nature. We have become the princes that we wished to be, looks be damned.